Now in Bronze, too! 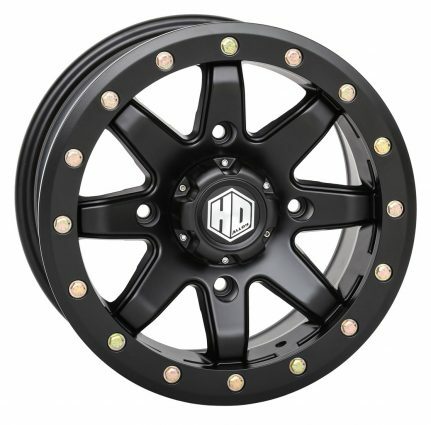 Check out the photo and size details below. 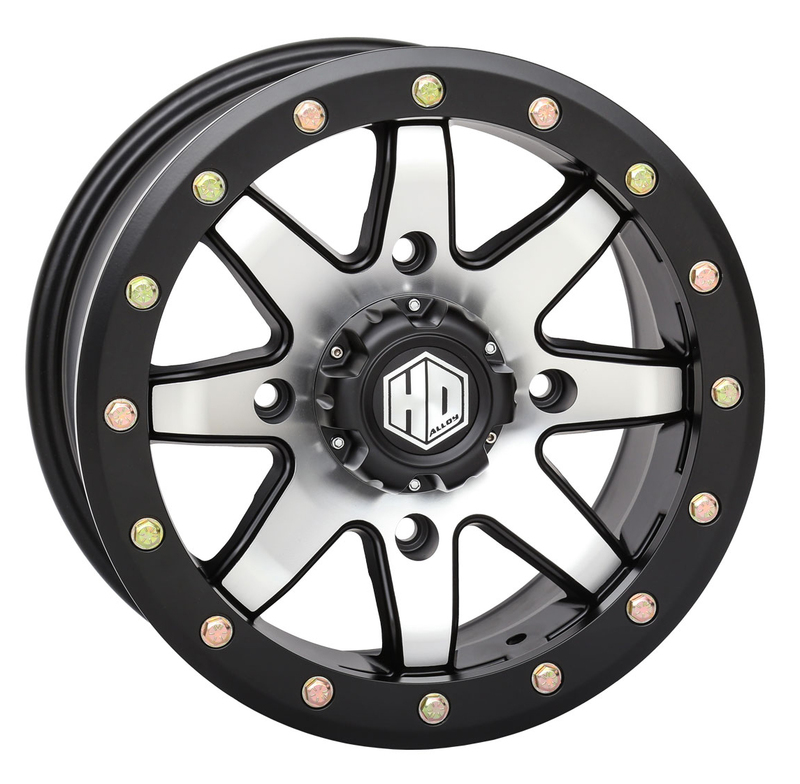 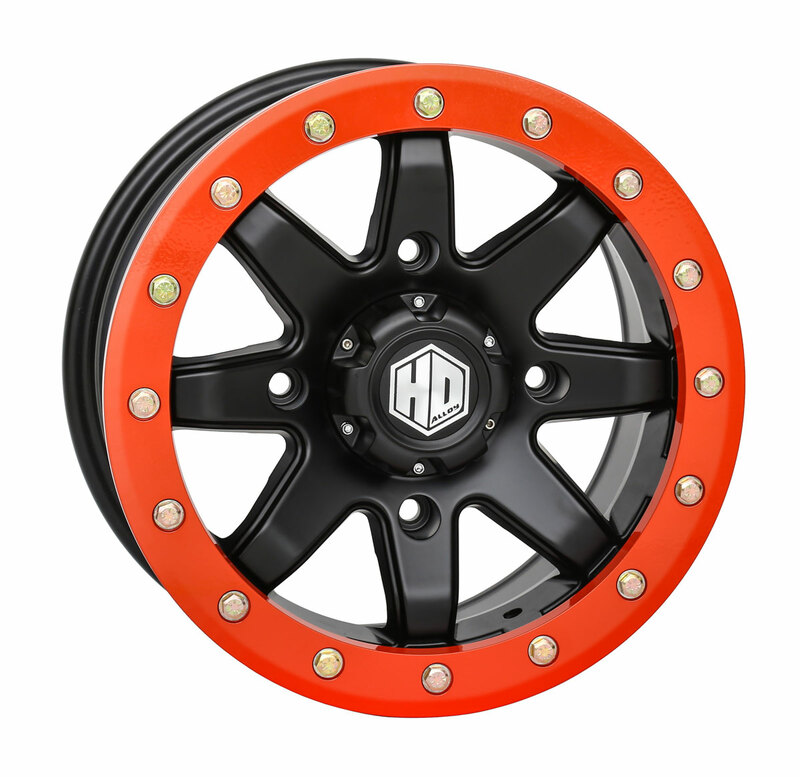 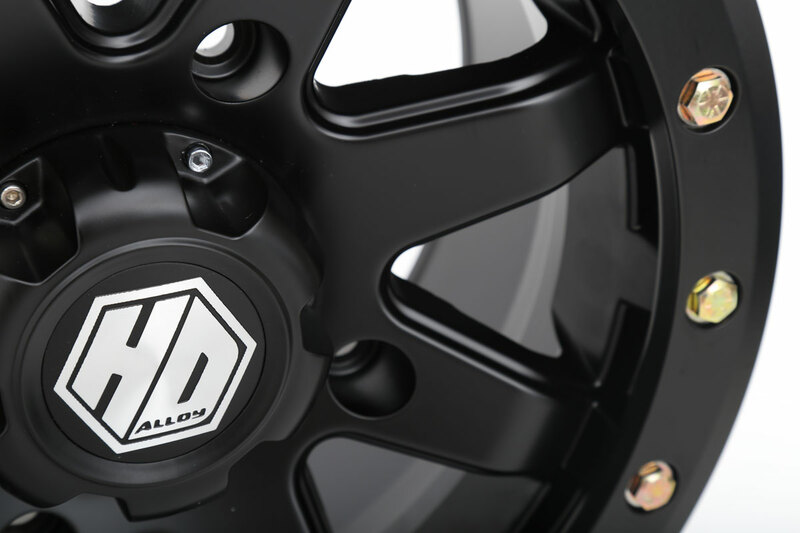 Our newest beadlock wheel – the HD9 Comp Lock – delivers Baja-proven performance in a classic 8-spoke design; it’s our strongest beadlock wheel line. 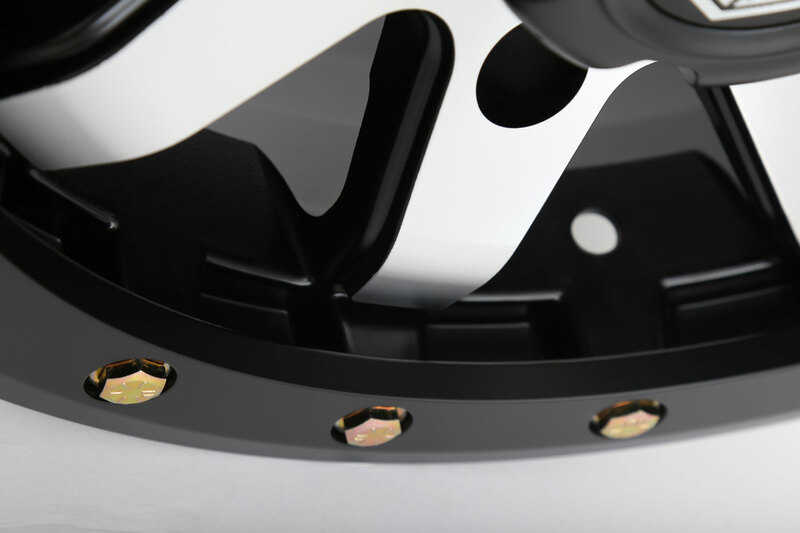 The 10mm thick beadlock ring is secured by 5/16-inch grade-8 hardware for strength. The HD9 Comp Lock is available in 14-inch and 15-inch sizes, and in three finish options: Matte Black; Matte Black / Machined; and Bronze (14-inch). 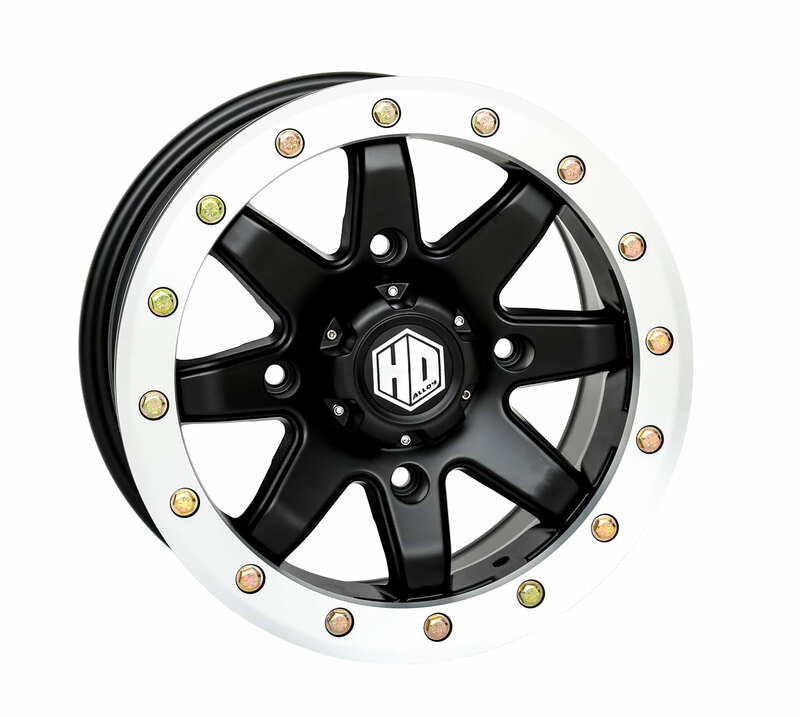 You can buy optional machine-matching color beadlock rings for 14-inch wheels. 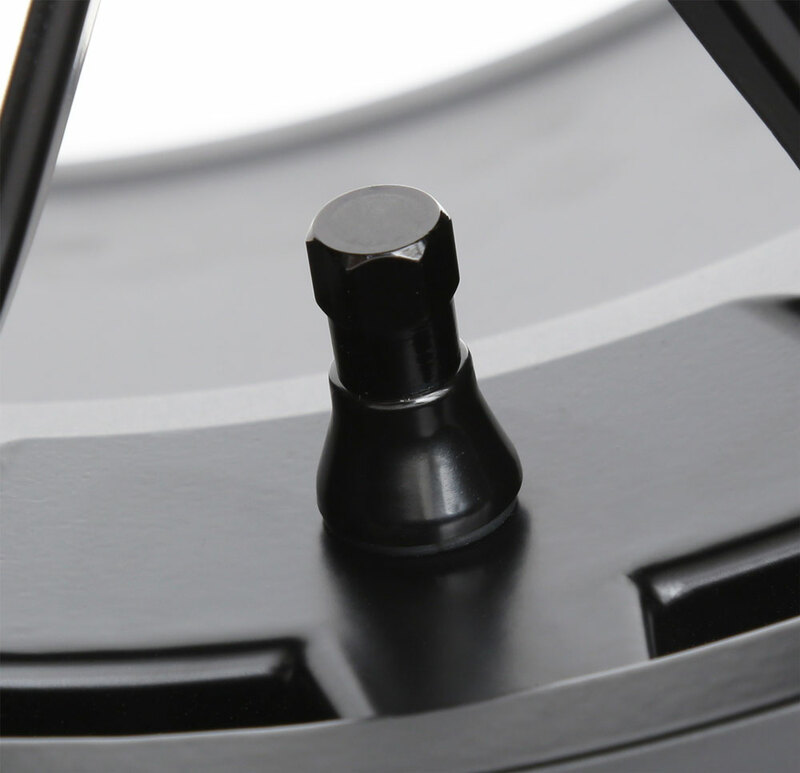 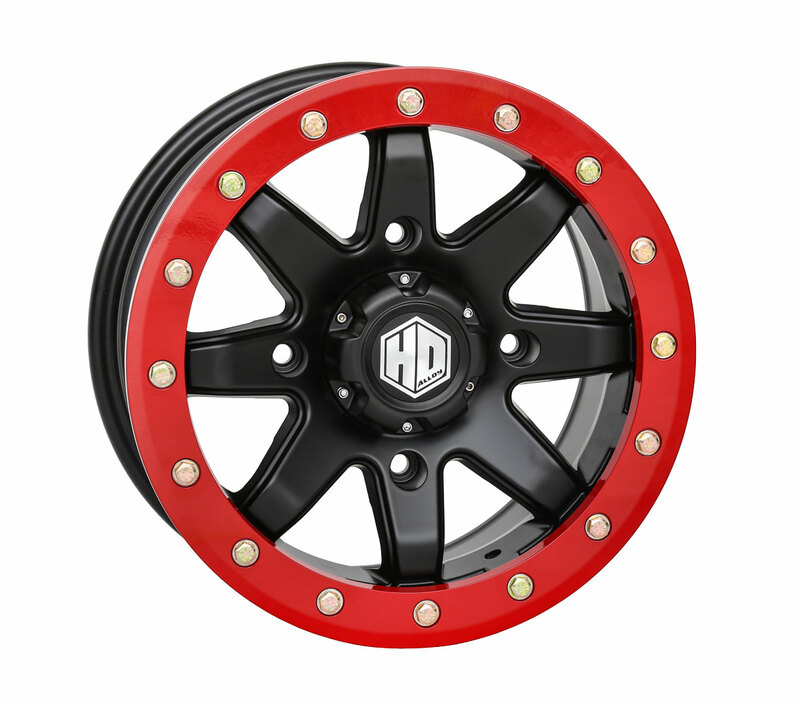 The new wheel includes a pre-installed valve stem with a black sleeve and matching cap. 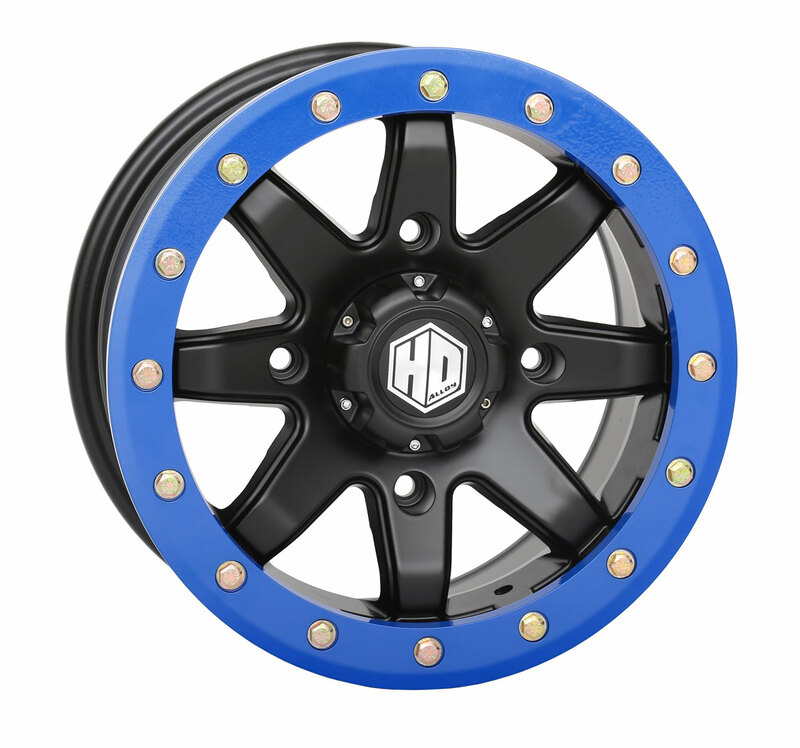 This ultra-strong beadlock wheel is built for competition, whether you’re racing Baja or just beating your buddy up the rocky climb. 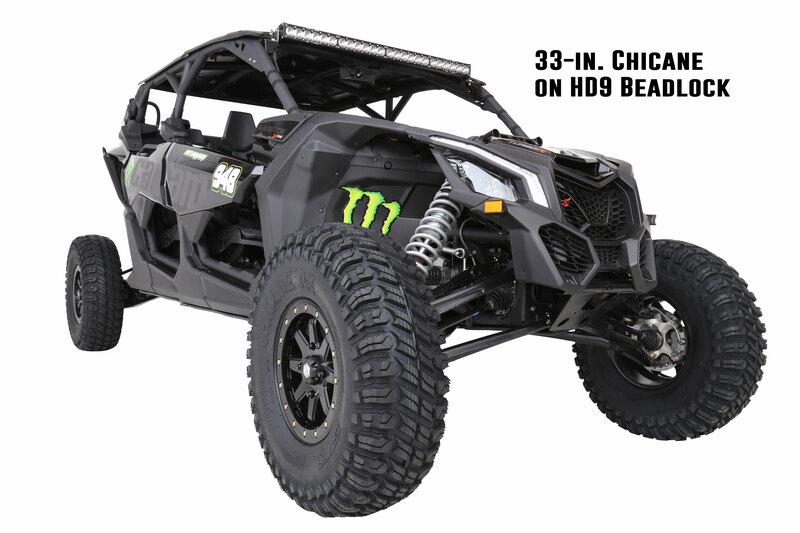 NOTE: The 14x10 wide sizing is recommended for sand tires and sand dune use only. 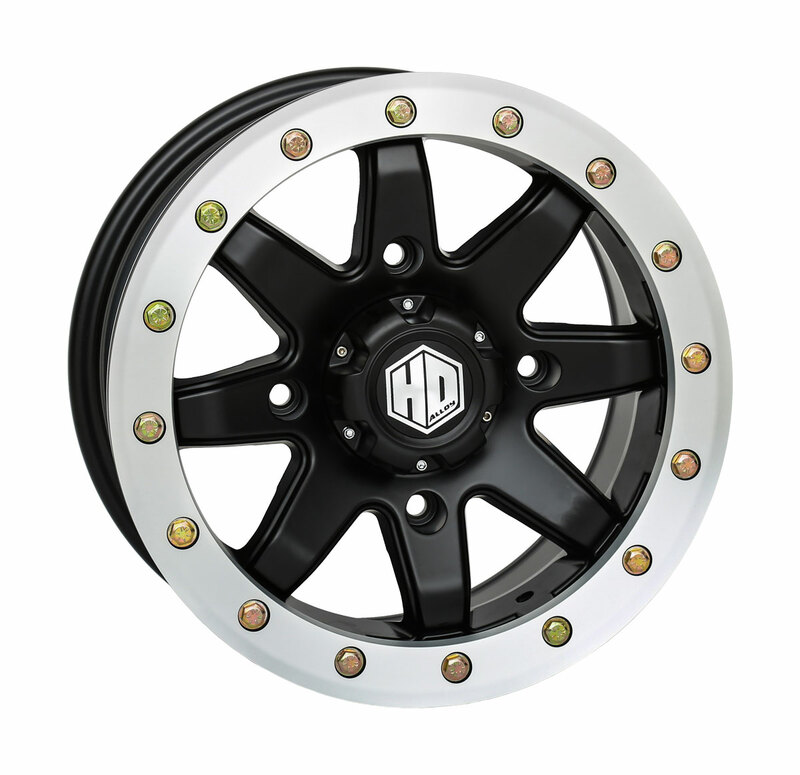 NOTE: 14x10 sizing is recommended for sand tires and sand dune use only.